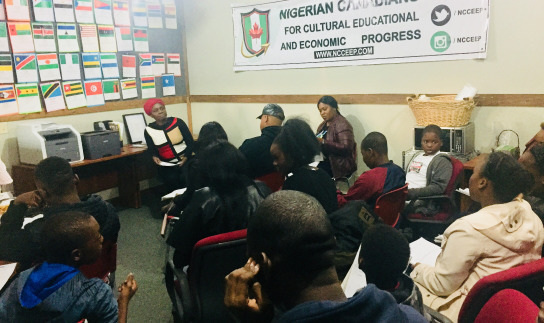 Mrs. Abiola Afolabi, Executive director of the Nigerian Canadians for Cultural, Educational and Economic Progress, led a compelling group discussion session aimed at educating local youth on the Omoluabi Principals. Covering all eight principles, Omoluabi is a person of integrity, one who believes in hard work, respects the rights of others and gives back to the community. 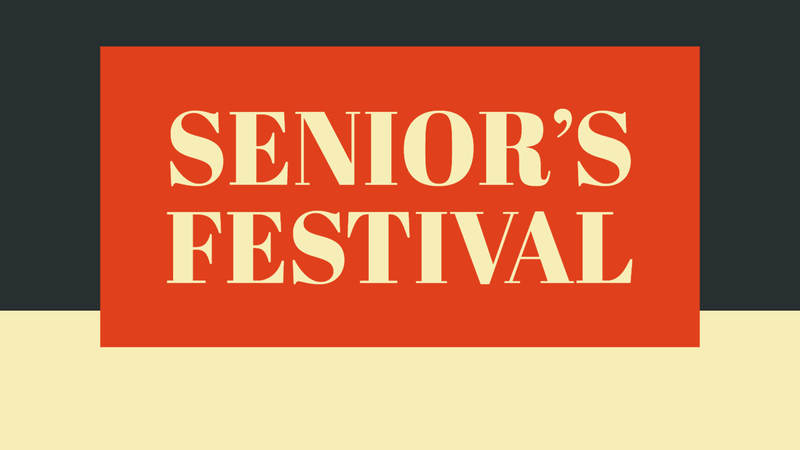 Mrs. Afolabi broke down the root of the word which is actually an adjectival Yoruba phrase. Omoluabi translates into the words – “Omo + ti + Olu-iwa + bi” which literally, when translated and taken separately, omo means ‘child’, ti means ‘that or which’, Olu-iwa means the chief or master of Iwa (character), and bi means ‘born’. When combined, Omoluabi translates as “the baby begotten by the chief of iwa”. Breaking down the meaning into parts, paints the picture of just how much character and strength is jam packed into one word. Youth are constantly bombarded with images, whether on television or on the internet, that are less than ideal. People preach hate so easily and almost with a sense of pride; Omoluabi can be the voice of love of reason. The lesson drove the point home that every single individual has the power to spread this message to their peers and loved ones. 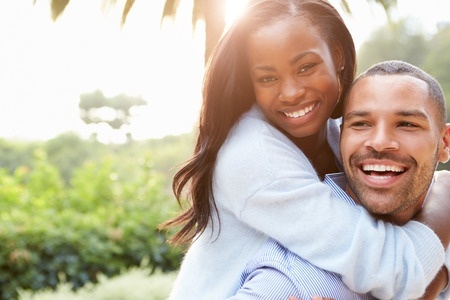 Practicing the Omoluabi principles can give you the confidence you need to stand up for what’s right. Mrs. Afolabi made the comparison between bad guys and cockroaches; turn the lights on and what do they do? They don’t confront you, they run and hide. An Omoluabi can be the light that society needs, shinning their positivity and good character on the world. Funded by the government of Ontario, and delivered by the Nigerian Canadians for Cultural, Educational and Economic Progress (NCCEEP), The Cameroonian Association of South Western Ontario(ACSOO) and several partners, each member received a copy of the Omoluabi Newspaper. The newspaper, used as a positive tool to share with the youth and teach them how to be people of character, ultimately results in violence prevention. The session ended with a light dinner and drinks, which gave people an opportunity to talk and get to know each other better. Even though the people in attendance came from a variety of backgrounds, the concepts of an Omoluabi are applicable to everyone. Regardless of where you come from, what religion you practice or even how you used to behave, everyone is encouraged to practice the ways of an Omoluabi. 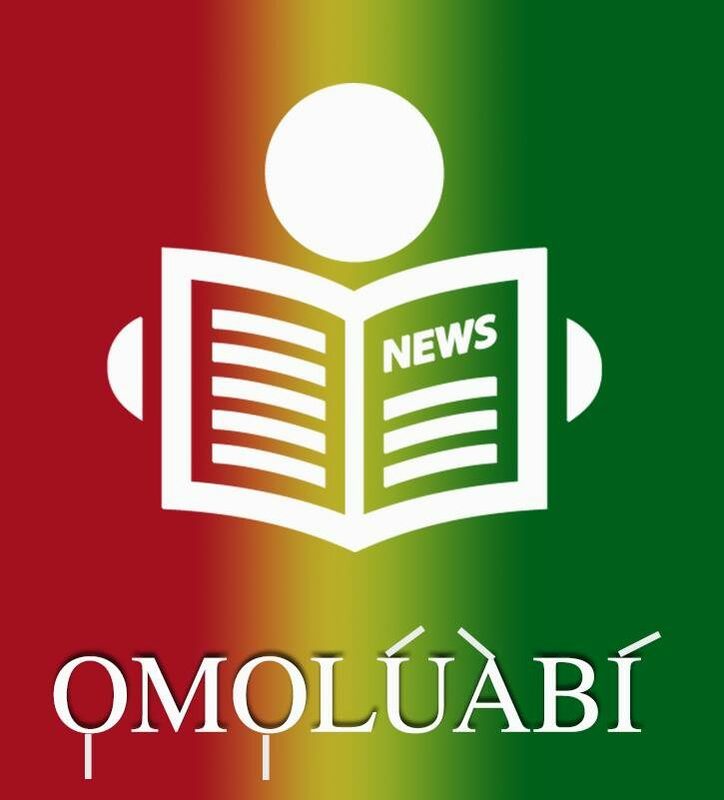 Official Launch of the Omoluabi Newspaper!